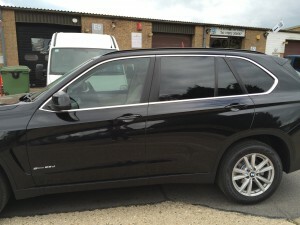 Welcome to STB Window Tinting, the specialists in professional window tinting in West Sussex. 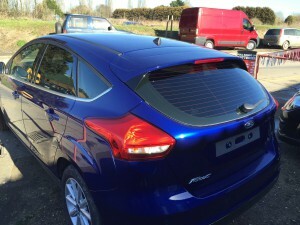 We have been the No.1 choice for car window tinting in the south of England for over 20 years. In that time we have served thousands of customers and have built a reputation for quality and first-class service to both private and trade customers. 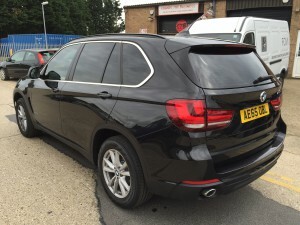 At stb window tinting we take the time to listen to your requirements and to discuss all the options available, and then expertly window tint your vehicle with care, pride and an attention to detail that is second to none. 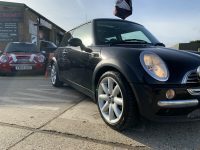 We use the best quality 3M window tinting films to enhance your vehicle’s visual appearance, giving you a more comfortable driving experience, with greater privacy and protection for you, your passengers, pets and valuables. 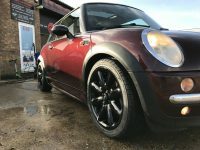 Window tints are available in a wide variety of shades from light to dark, in graduated shading effects, and also in special effect finishes in any colour to match your car and creative imagination. 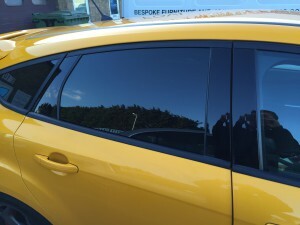 We also fit soft charcoal colour tints to match factory privacy glass. Call us to discuss your ideas – we love to turn our customers’ ideas into reality. 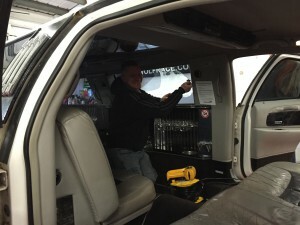 To ensure the best possible finish we require a clean, dry, dust-free environment with space to move around the vehicle, for this reason installation takes place at our workshop. 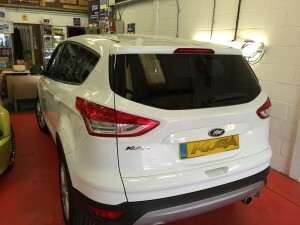 Our ongoing commitment to providing the best window tinting service and excellent customer care ensures a first-class finish every time. Many customers choose us because of our reputation and through word of mouth recommendation. 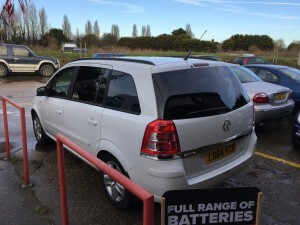 We are fully insured so you can be confident that your vehicle or property is in safe hands. Your complete satisfaction is backed by a 3 year manufacturer’s warranty against window film peeling, bubbling, cracking and de-laminating.